Ever Wonder if What You Do Matters? I wonder about this fairly regularly. Especially when there doesn’t seem to be any tangible evidence that what we do makes a difference. But I received a completely unexpected gift recently that reminded me, once again, that the results are not up to me. My job is to keep doing what I’m doing. Back in 2005, I had a parenting book published with Baker/Revell called, Parenting in the Home Stretch: 12 Ways to Prepare Your Kids for Life on Their Own. It did ok, but never achieved the sort of commercial success I’d hoped for. Time marched on and I moved on to other projects. Several weeks ago, a package appeared in my mailbox from the lovely folks at Baker. NINE years later. Inside the package was the KOREAN edition of my book, which had been printed in Seoul. I was blown away and spent the next three days grinning like an idiot over the wonder of it. After all this time, my words are now in Korea, hopefully encouraging parents there. What an unexpected, amazing gift. I had NOTHING to do with making this happen, so I take zero credit. I wouldn’t even have known if the lovely folks at Baker hadn’t sent me copies of the book. I tell you this story to encourage you. We never know how our words—spoken or written—will make a difference. Keep going. Don’t quit — even when you can’t see the end result. That is so very cool! I LOVE it! I bet you were doing a little happy dance in your office. That’s fabulous. I volunteer for a literacy programme sponsored by local library, and my assigned, ‘learner,’ is Korean, and has ‘nearly,’ teens. There again, she’s supposed to be learning English! Well done you. I just love getting these kinds of surprises. 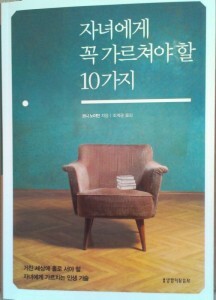 Congratulations on the Korean edition. Rock on. Thanks so much, Vicki! It was a fabulous surprise! Congrats on your Korean edition, and more importantly, your confirmation that your work matters. Good stuff! Thanks for celebrating with me, Ashantay! It was a confirmation–and from such an unexpected source! I’m glad I had the opportunity to look at the book even if I couldn’t read it. Congratulations, Connie! Thanks so much, Debra! I’m thrilled, even though I can’t read a word of it! I would like to do the same with a book called |”Naughty No More” translating it to Tagalog for Tagalog Speaking Pilipinos’ consumption. I hope to be able to find a publisher who will do the publishing for me. We have asked the author if I could do it and she and the rest who helped write the book consented. I hope you’ll be able to get that done, Alfredo! I’m so excited about all you do with School in a Cart and your involvement with http://www.Lift-the-lid.org. That is awesome! 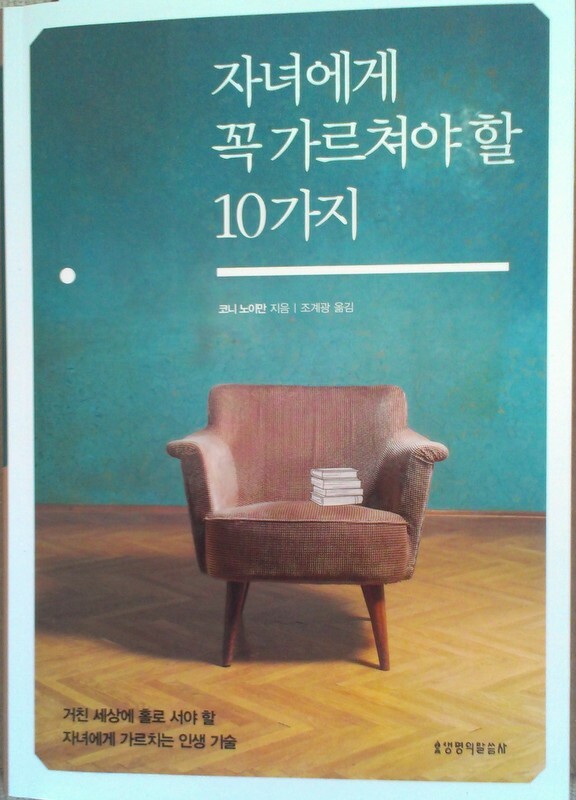 One of the books I wrote for someone else is also in Korean. Although I knew about it ahead of time because the translator sent me several questions. Apparently Christian books do well in Korea, yay! And OF COURSE what you do makes a difference. CONGRATULATIONS! Thanks, Marti, for celebrating with me and for your encouragement! I so appreciate you! What exciting news! I am sooo happy for you, Connie! Loved that book. Really glad it is going to make an impact on people in another country. How awesome is that?! Thank you, Diane! Totally amazing, isn’t it? I’m so excited about this unexpected opportunity! Congratulations and thanks for turning your sweet surprise into a wonderful encouragement. By the way, Leslie is also a wonderful friend of mine.